It may be that you may wish to purchase some alpacas, but do not yet have either the land or the time to look after them yourselves. This period of agistment may be until you build up your business to a point where you are ready to take over, or it maybe as a long term solution. You may wish to purchase your alpacas, but lack the confidence to look after them completely on your own initially. We will help you with all aspects of handling, injecting and general husbandary tasks until you feel confident to take your alpacas home. 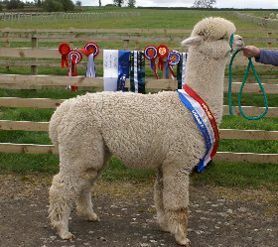 Whatever your reason for choosing agistment at Beck Brow you can be assured that your alpacas will receive a very high standard of care and attention. 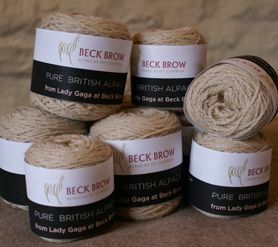 Agistment at Beck Brow Alpacas of Cumbria includes all aspects of husbandry. More details on request. 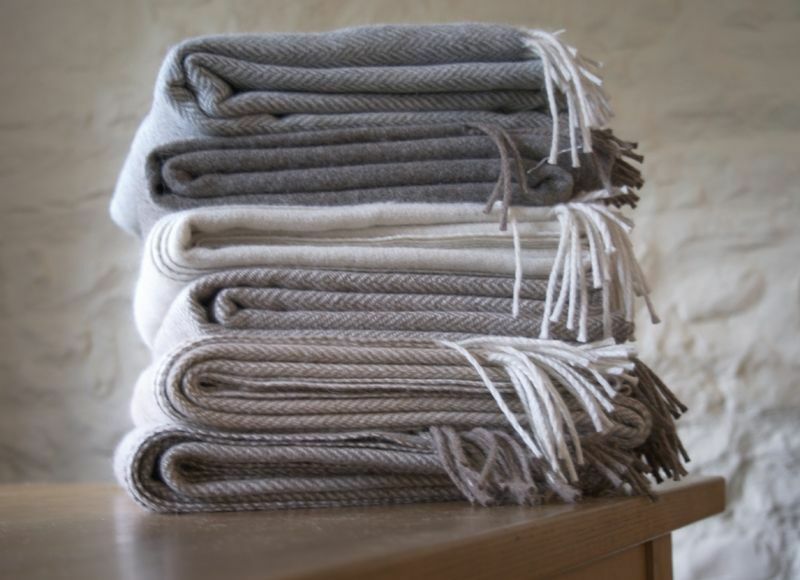 We can offer tailor made alpaca courses to suit your individual needs. 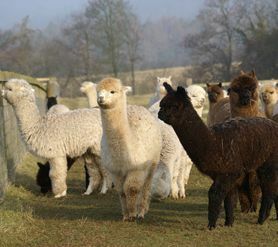 Husbandry courses covering handling, injections, toe nail trimming, nutrition, alpaca assessment and halter training. 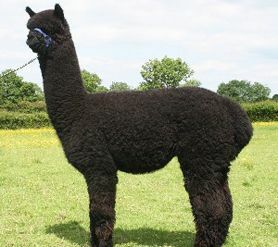 Introduction to alpacas, for those thinking about buying their first animals. 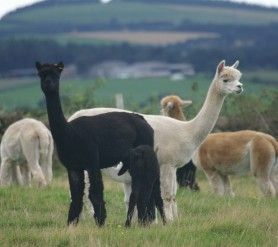 To include farm set up requirements as well as husbandry and alpaca assessment. 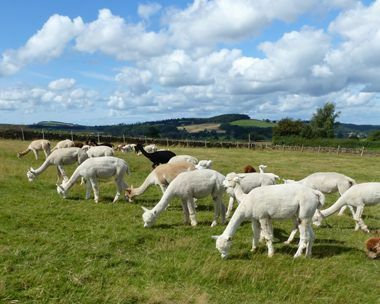 A small charge will be made for organised courses (refundable if alpacas purchased from us) However, we always welcome visitors to our farm and will enjoy answering any questions you may have on an informal basis. 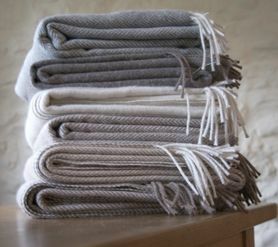 Just give us a call and leave yourself plenty of time, we can talk alpaca all day if indulged! Contact us for more details. 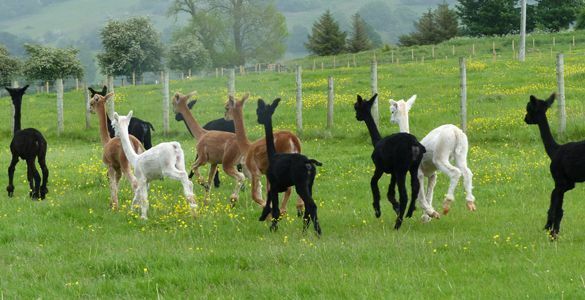 We do not necessarily advertise all our alpacas that are for sale, so please contact us if we do not have what you want on our for sale list. We often have animals for sale as a package. These offer an opportunity to buy a group of animals at a reduced price, when compared to purchasing as individuals. On some occasions alpacas are placed for sale as a package only. This is usually because we do not want to separate close friends. Drive by- bring your females to Beck Brow and take them away with you after being serviced. Mobile mating – we will bring the stud male to your farm to service your females. On farm – your female stays at Beck Brow until confirmed pregnant by vet scan. Please contact for further terms and conditions. 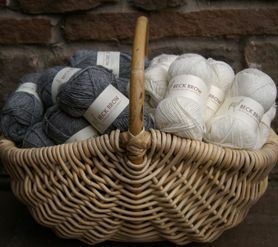 Beck Brow Alpacas of Cumbria offer a selection of their own wool and hand knitted garments for sale. Due to the individual nature of these products availability will vary.